I found a neat Subway freebie today! If you're a Wifi user at Subway this might interest you! 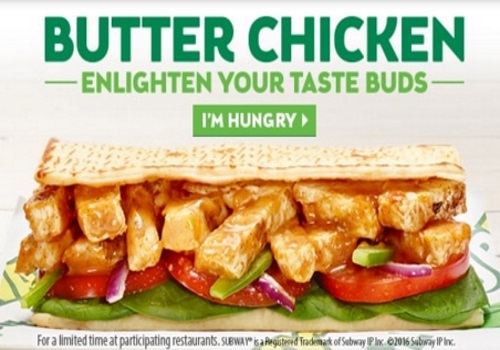 When you visit any participating Subway restaurant in Canada and sign into their Wifi, you will receive a digital coupon that you can redeem for a Free Subway 6 inch sandwich!